The ADA app utilizes AI to provide personalized healthcare, unlike that frantic WebMD search that leads to incorrect self-diagnosis. Today, AI is at the heart of the American healthcare industry. Data privacy notwithstanding, AI technologies will have a significant impact relating to precision and personalized medicine. These days, many people are content to just Google their symptoms and self-diagnose for whatever ails them. This is dangerous, however, as, without the proper medical training and necessary tests, crucial details affecting treatment are left out. The implementation of an AI, like ADA, could go a long way to solving this self-diagnosis problem. Healthcare has always been a field to push towards the development of new technologies and one to adopt them as soon as possible. AI and machine learning technologies bring useful perspectives for health-related diagnosis and data analysis, affecting both the patient and healthcare professionals. In many places, healthcare is still relying on paper-based data recording that is time-consuming. Leveraging Big Data, processing power, and trained algorithms, an AI-powered system can properly diagnose and treat diseases. In many cases, these systems have the time to analyze patient data and predict disease occurrence before later stages. 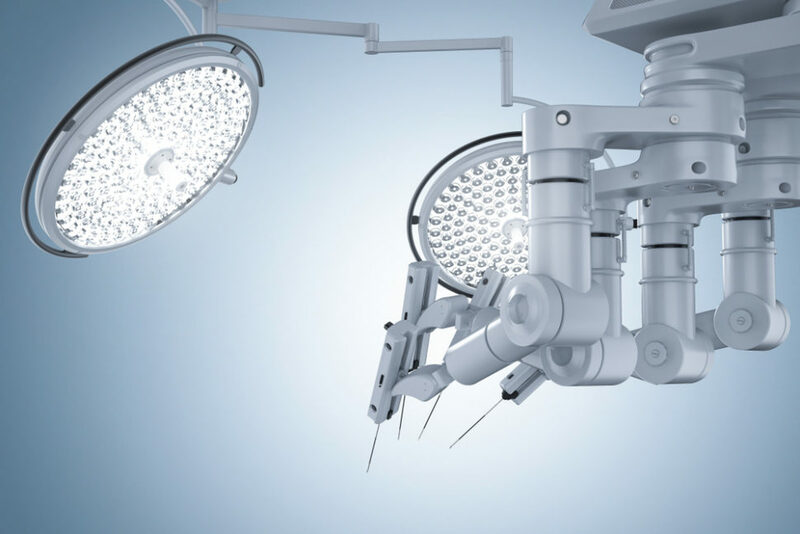 Healthcare IT News and HIMSS Analytics conducted a survey of 85 CEOs, health professionals, medical information officers and IT experts to gauge the potential of AI in the healthcare landscape. Among the survey’s chief findings is that population health, clinical decision support, patient diagnosis and precision medicine are, in that order, the top areas where AI is expected to have the greatest impact. Against 4.7% already using AI technologies, over 10% of respondents intend to do so within a year, 23.5% said they would within two years and 24.7% within three to five years. The survey found that the lack of executive and physician buy-in, data integration and infrastructure constraints are the main barriers standing in the way of AI adoption in healthcare organizations. ADA is an AI-powered app for people who want better control over their health. ADA collects data on the go and stores them after encryption in the cloud. The smart symptom checker allows the user to check the symptoms of any disease via simple, jargon-free and personalized questions. ADA also learns over time and becomes more familiar with the specific conditions and history of the user. Designed by doctors, the app also serves doctors with a decision support system and assessments based on individual data and history of the patient. A health companion for patients and assistant for doctors, ADA is already the no. 1 medical app in the App Store in over 120 countries. Within the first week of launch in the US, ADA has been downloaded more than 25,000 times. Perhaps, when combined with biometric sensing technologies, apps like ADA could take their health-diagnosing power to the next level. What would it take for you to trust your health to an AI?